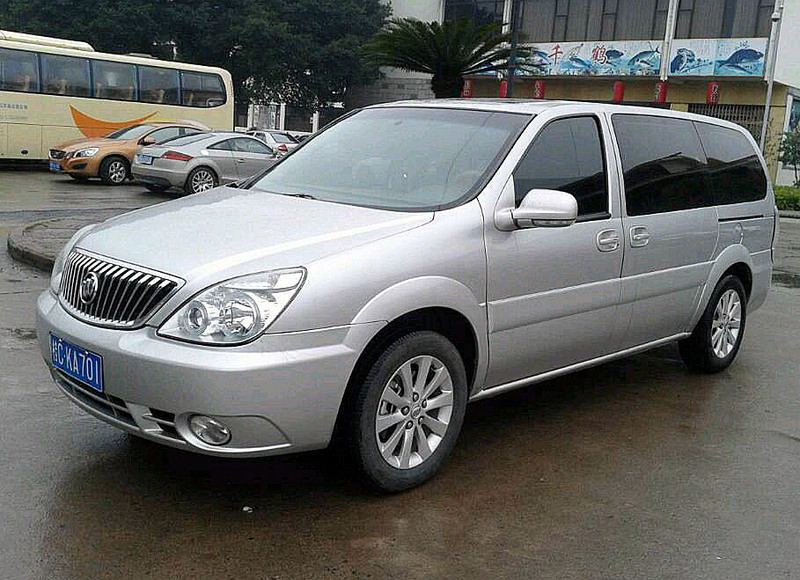 Enjoy convenient and comfortable transportation from Guilin West Railway Station to your hotel in Guilin downtown. The driver will be waiting for you at the exit of train station, with your name on the sign. Please bring your booking voucher with you and show it to your driver; and then, you will be transferred directly to your hotel in downtown Guilin. 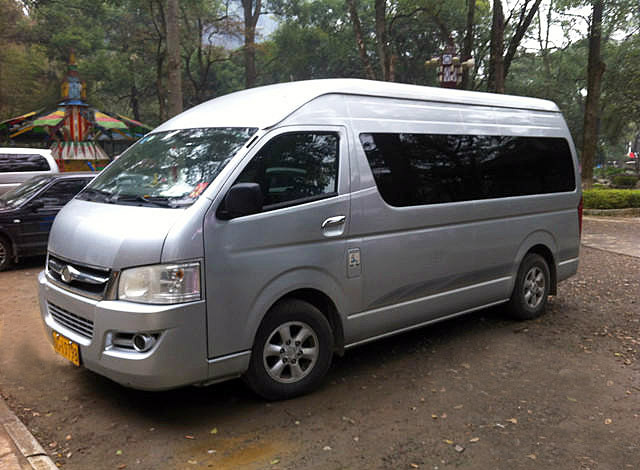 Alternatively, for departure, our driver can meet you in the lobby of your hotel at the time you prefer, and then bring you to Guilin West Railway Station. Hi, We're looking for transport from Gilin West railway Station (HK - Guilin High Spped Train) to Club Med Guilin. Can you quote for a transfer for 14 people with luggage. Thanks for your message.You will be reached by my colleague soon with the price. 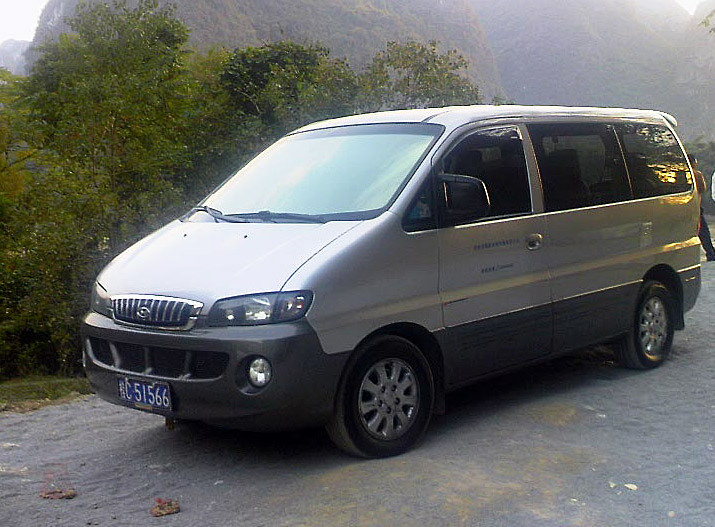 We require transport from Gilin West railway Station to Club Med Guilin. Can you quote for a transfer for 2 people. Thanks very much for contacting Guilinholiday.com. We are very glad to be of service to you. As the transfer cost, our travel specialist will be in touch with you soon via email. Wish you a happy Mid-Autumn Festival!